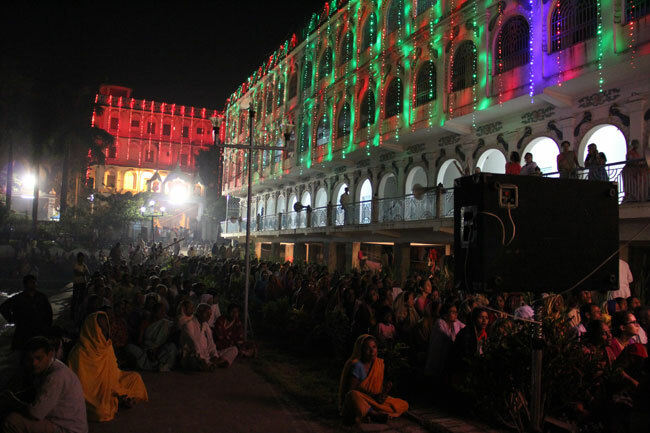 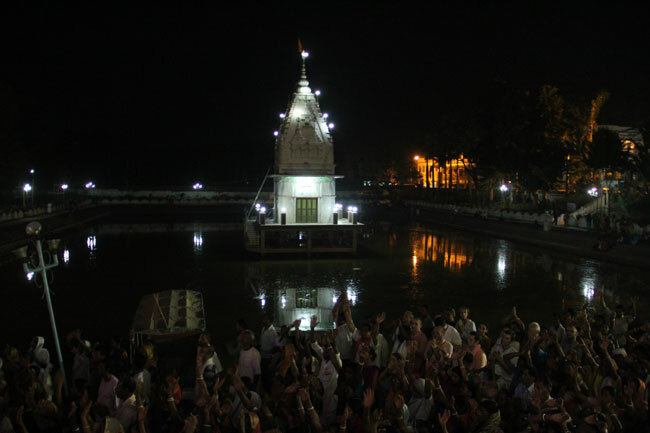 Photos from the adhivas day of Sri Nabadwip Dham Parikrama at Sri Chaitanya Saraswat Math Nabadwip. 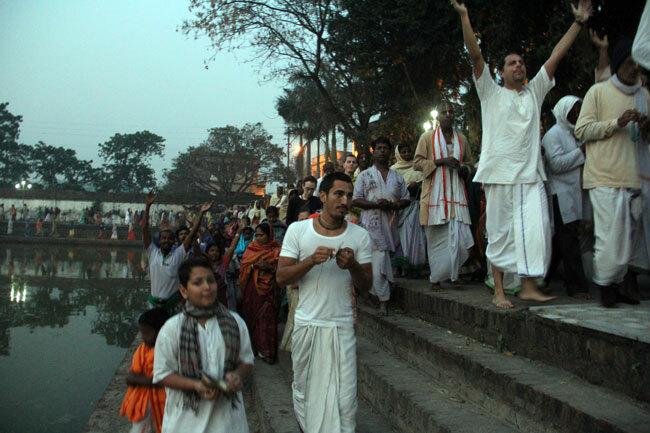 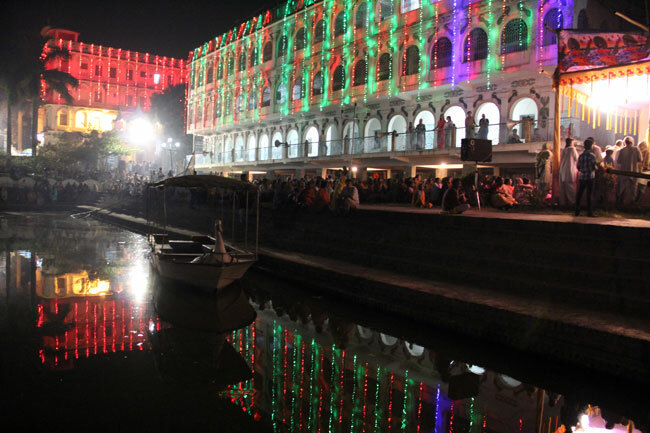 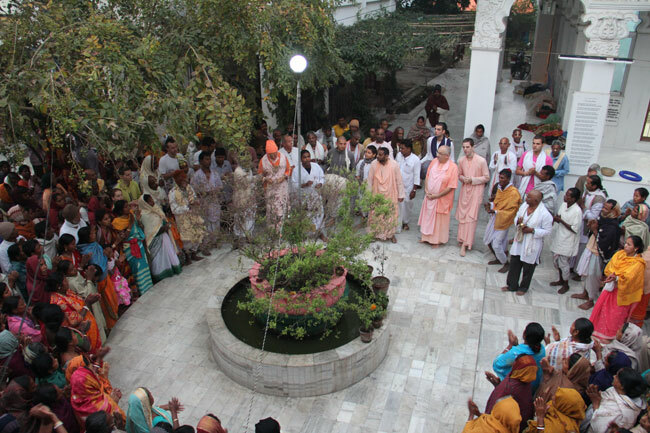 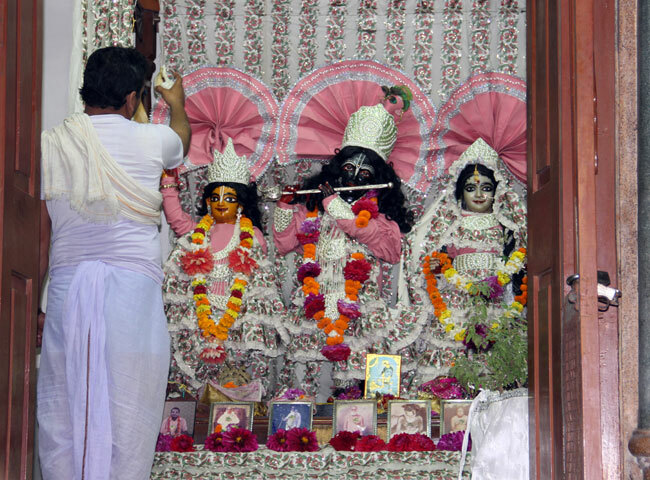 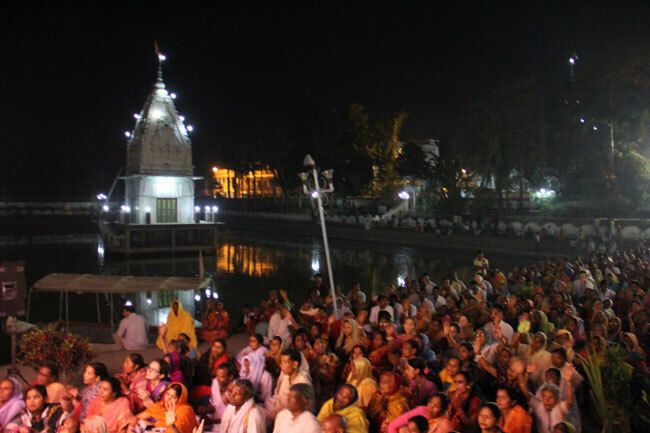 A happy adhivas festival was observed yesterday in Nabadwip, with a large international attendance of devotees from Russia, USA, Venezuela, Brazil, Mexico, Hungary, Singapore, and Mauritius, as well as many parts of India. 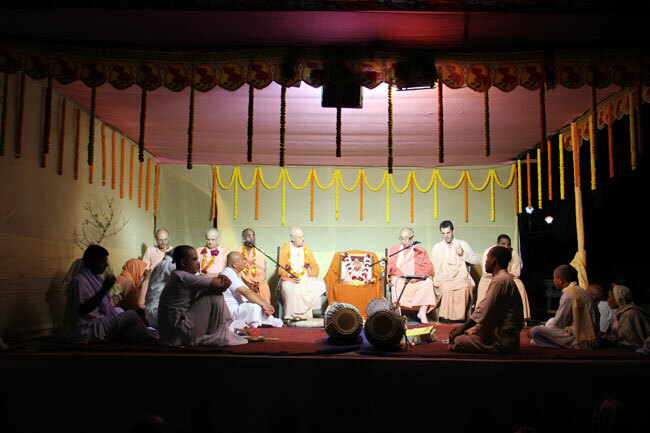 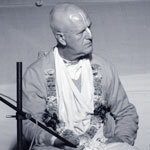 The proceedings were led by Srila Bhakti Pavan Janardan Maharaj, Srila Bhakti Kusum Ashram Maharaj, Sripad Bhakti Prapanna Tirtha Maharaj, and Sripad Bhakti Niskam Shanta Maharaj, with our honourable sannyasis Sripad Bhakti Chandan Parvat Maharaj, Sripad Bhakti Vijnan Muni Maharaj, and Sripad Bhakti Sevan Hrisikesh Maharaj also in attendance. 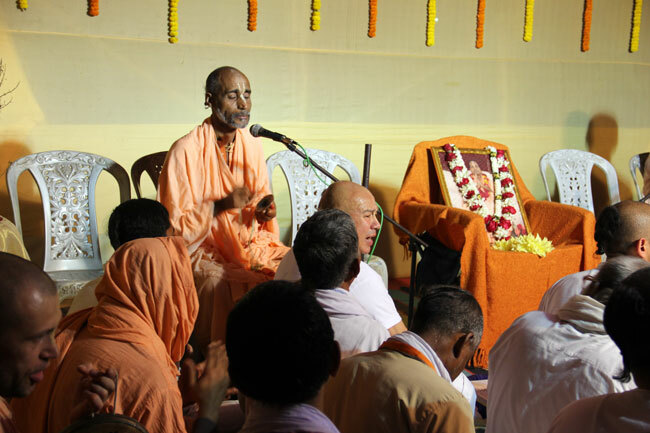 Their Holiness’ discussed the significance and origins of our annual Nabadwip Dham Parikrama, as well the devotional mood with which we will try to observe the parikrama. 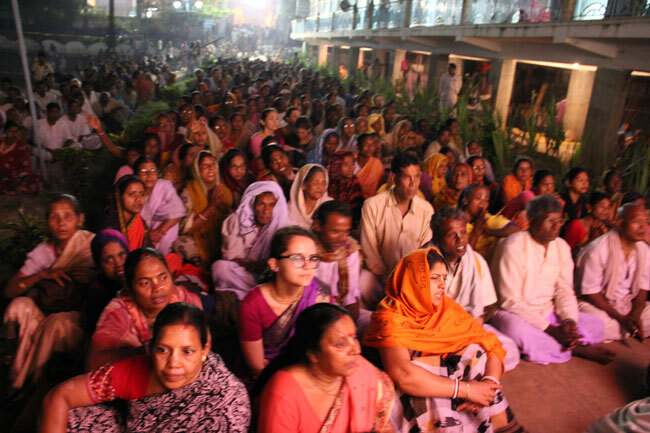 Photos courtesy of Saraswati Devi Dasi of Mexico.